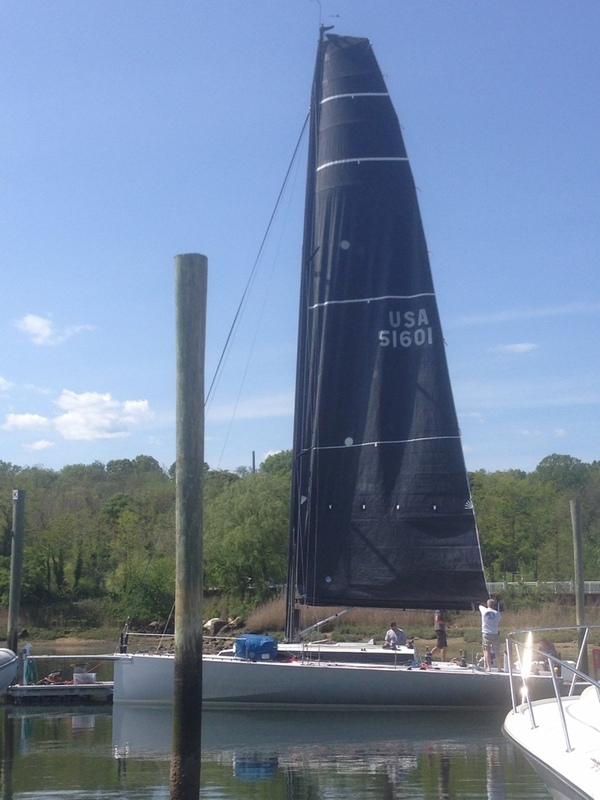 AVRA is a 40 foot racer / cruiser sailboat hailing from New York. 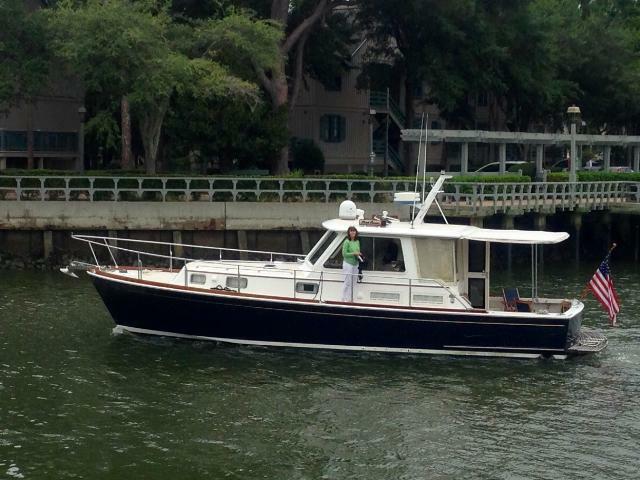 She has the latest thinking in fast racing / cruising, as designed by top firm Tripp Design. 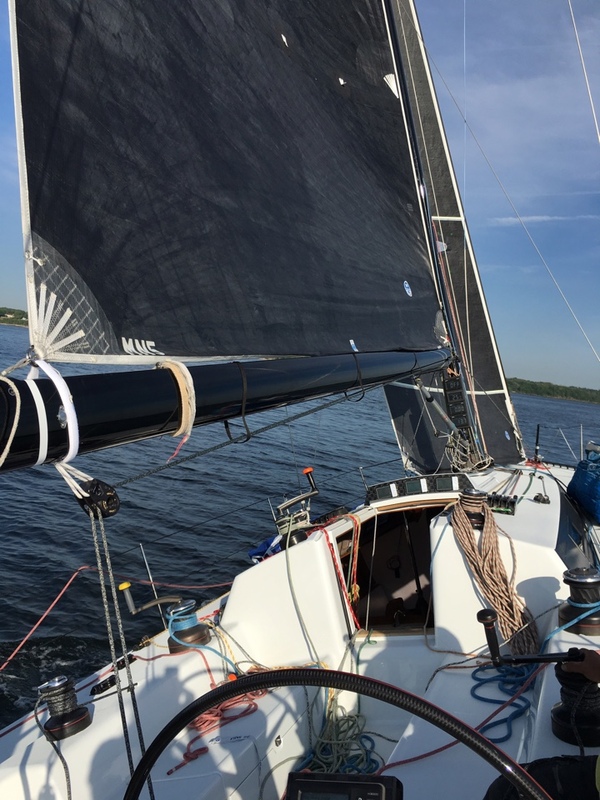 She competes in a range of events primarily in Long Island Sound, including prestigious series of races such as American Spring and Fall Series as well local distance races such as the Race to the Vineyard. As of 2015, she has been made available for charter for state-of-the-art racing and fast cruising with the latest electronics and a large custom sail inventory. 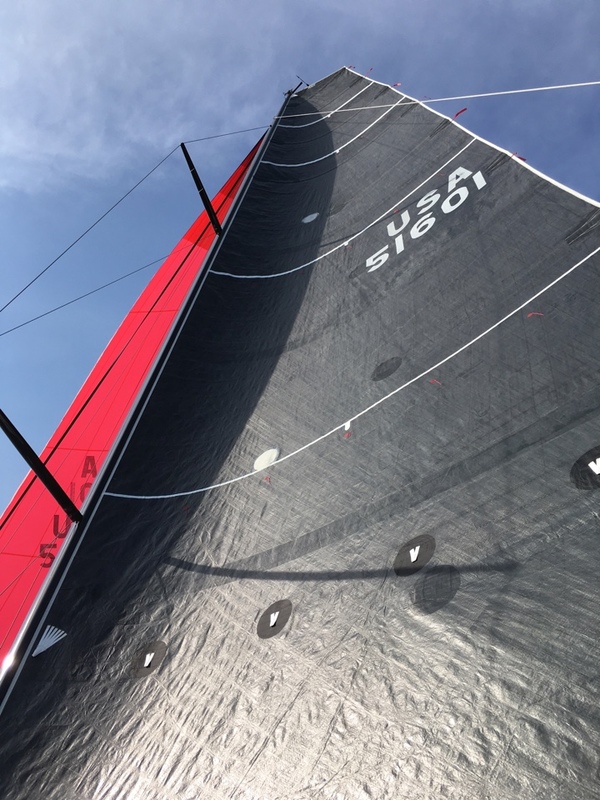 The sail inventory includes the latest designs such as square top mains, large asymmetrical chutes and specialty sails such as Code Zero, Jibtop and Spinnaker Staysail, The base rate is $3,000 per day with package deals made available such as the as the 3 week period from the Race Around Block Island through to the Newport Bermuda Race (in even numbered years) or Marin Bermuda Race (in odd numbered years).